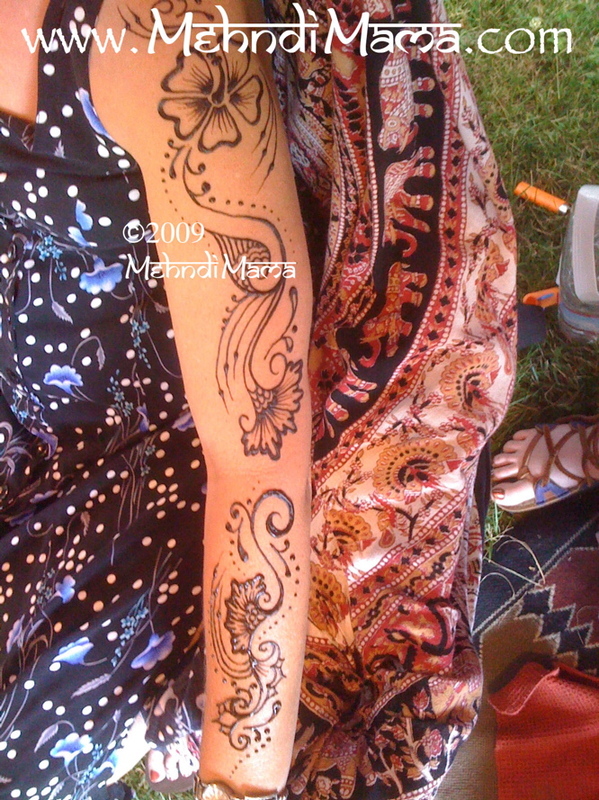 Available weekends in Santa Cruz. 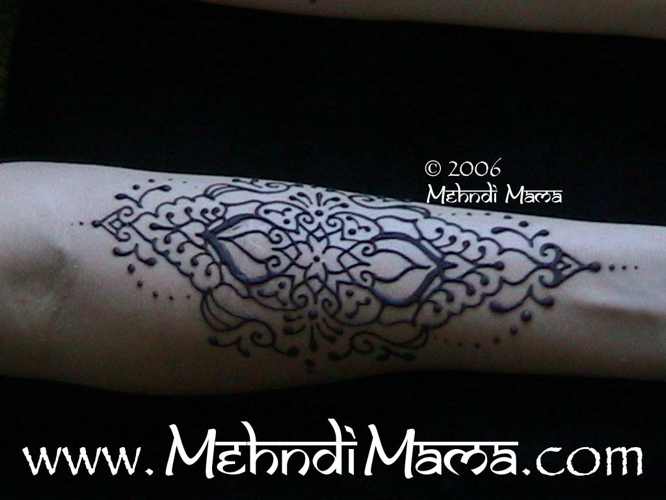 Come to Mehndi Mama's Santa Cruz Studio with NO minimum! 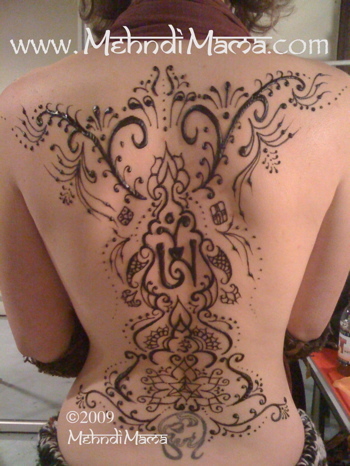 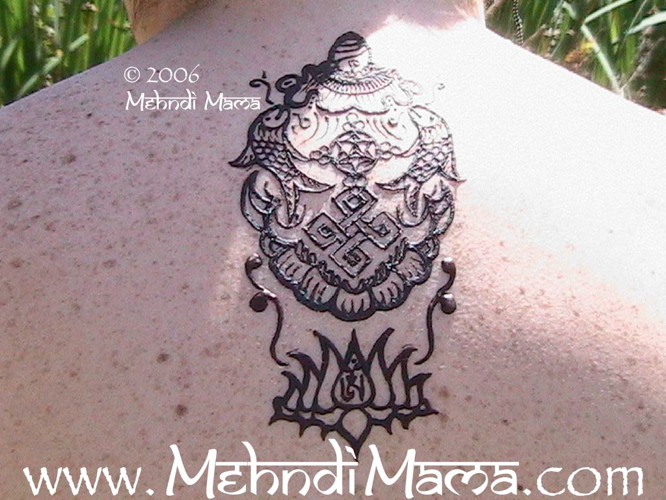 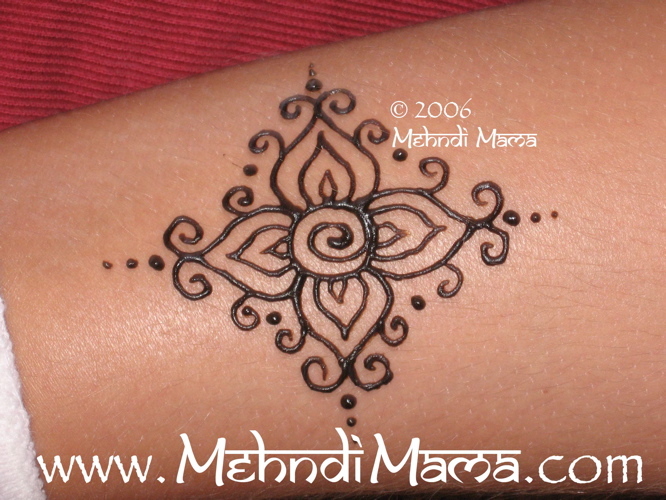 Divinatory henna body art for emotional, cellular, & DNA re-patterning.